Great Ocean block unit only 50 yards form the beach. 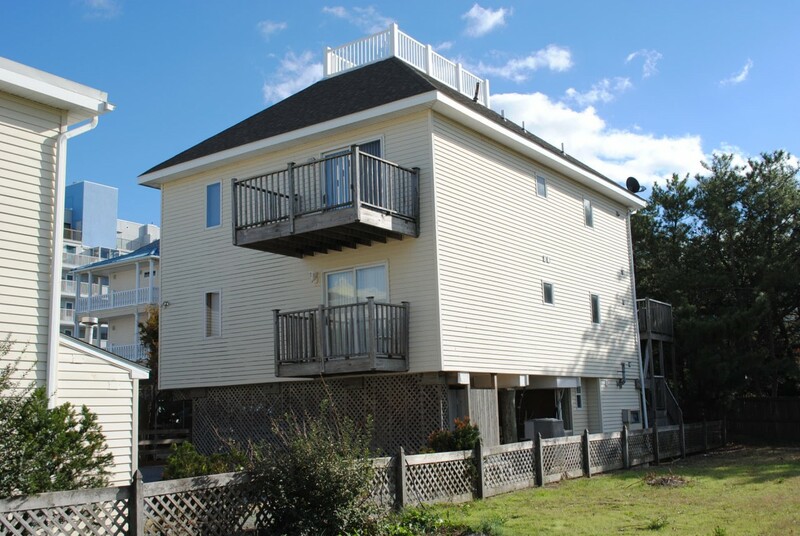 Rent two units in one building for total of 6 bedrooms and 4 baths. Tiki Too building has outside shower among other amenities.